The workmanship on a mattress has come a long way. People did not have a mattress with gel memory foam and multi quilted layers years ago. You can get it now! Some people suffer from body pains and need a mattress that is comfortable to support their needs. Sweet dreams can happen with a CertiPUR-US mattress. After a kid has outgrown their toddler bed. It's time to look for a twin size mattress. 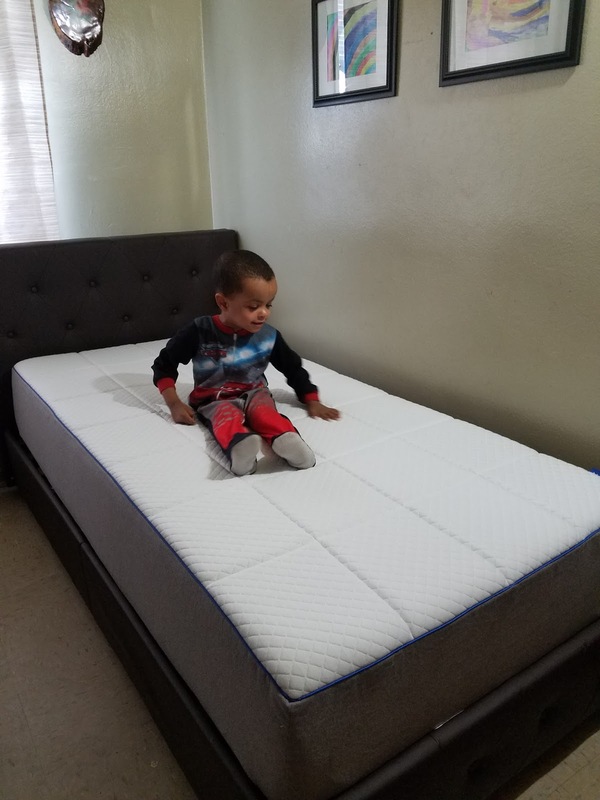 Your kid should get the best and a gel memory foam is a must-have for comfort. This will help your child transition comfortably. 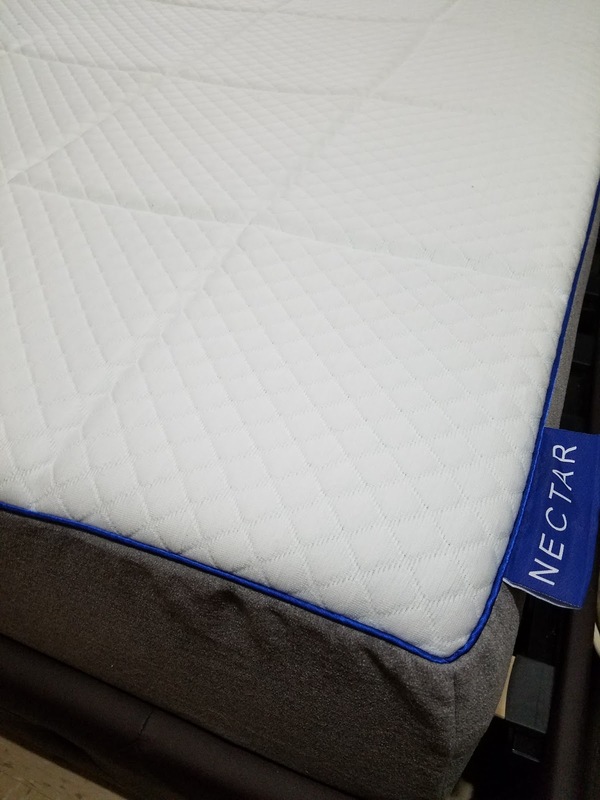 NECTAR makes mattresses to support firm, thick and contours to your body. A toddler is known to wiggle and moves around in bed. Davin is sleeping a lot better with his new mattress. The mattress is durable and well constructed. He is three years old and takes nap. It will help in our son's development, growth, and social behavior. Transitioning a child takes perseverance for a healthy sleep schedule. This is the best way to have your child to function properly and recharge for daily activities. NECTAR mattresses come in size twin, queen, and king. 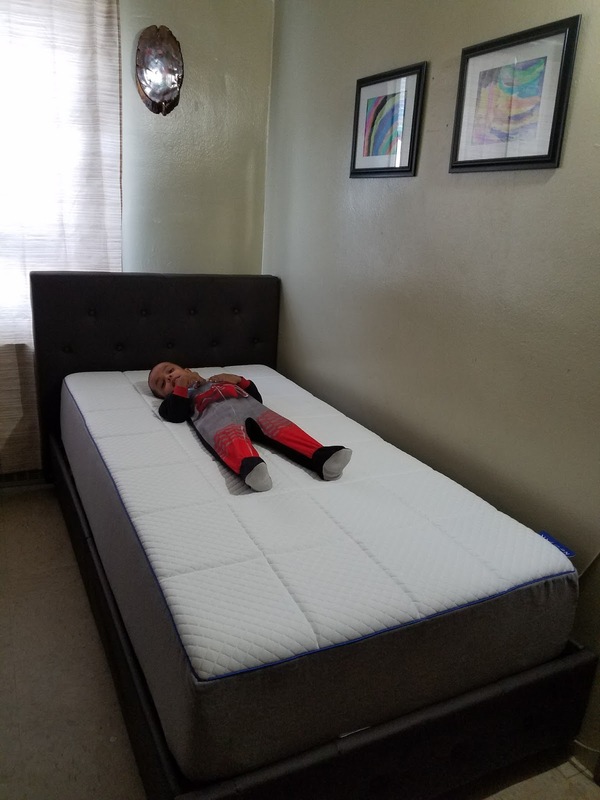 We give the mattress five stars for quality, construction, thickness, deep compression support, pressure relief, body-contouring and restful sleep. The price is worth the buy. 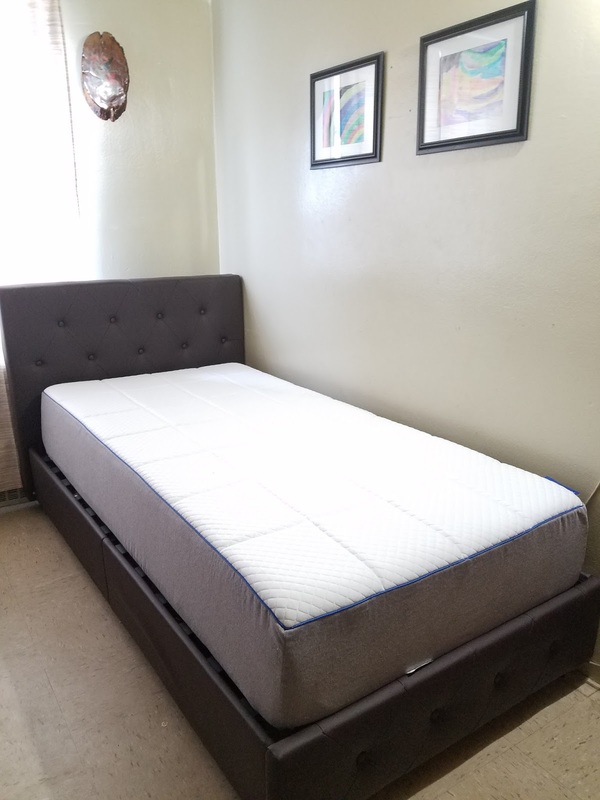 For information and to snag a NECTAR mattress seen here on NY MOMSTYLE. You can click on the image below. Awe, he looks comfy. My son needs a new bed, mattress and all. This just might be the one we choose for him. I agree, a comfortable mattress spells the difference between a good night's sleep and waking up tired and still sleepy. PS: your little model is too cute! This mattress looks very comfortable! It is a key element to a good nights sleep to have a good mattress. Especially for us and our children with them growing so much. Your son is cute! 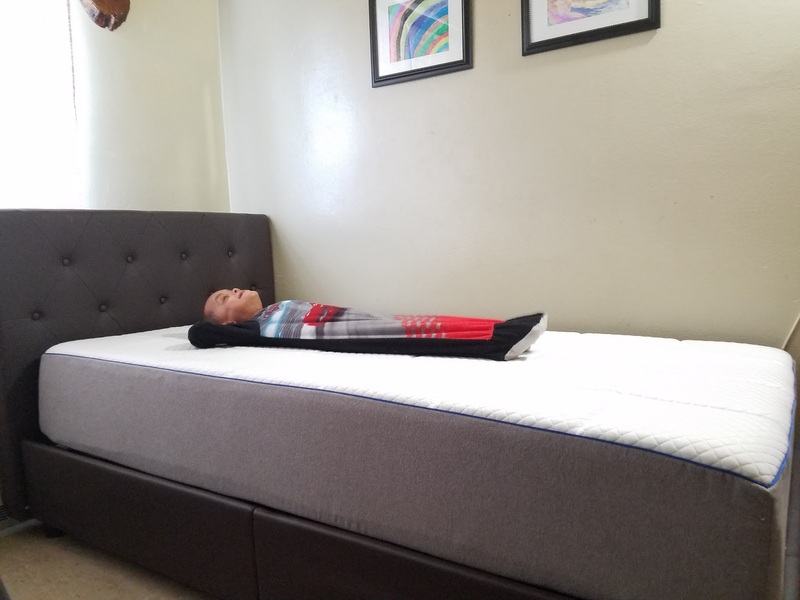 Looks like a real high quality mattress that will grow with your child. I agree with you that the reason we don't get a good night's sleep is because of the mattress. If we reach the point that we'd need a new mattress, I will definitely check on this. That matress looks oh so comfy! I never realized how important a good matress was until a year ago! What a great looking and sounding mattress. Your son looks super comfortable! A good mattress makes all the difference in a good nights sleep! I tell everyone I know that if you are EVER going to invest in anything, it's a good mattress. When you get a good mattress and you are well rested it shows the quality of the mattress. I have not heard about this company before but now I want to know more. We're in the market for new mattresses and I'd definitely check this one out. I'd never heard of it before now. I agree that a quality mattress is so important, no matter the age. That certainly seems like a fantastic mattress option. A good night's sleep is the most important thing in my life. This looks so comfy. Thanks for sharing!! Mattress quality is super important for any age. He looks so cute, seems like he is already in love with his mattress!